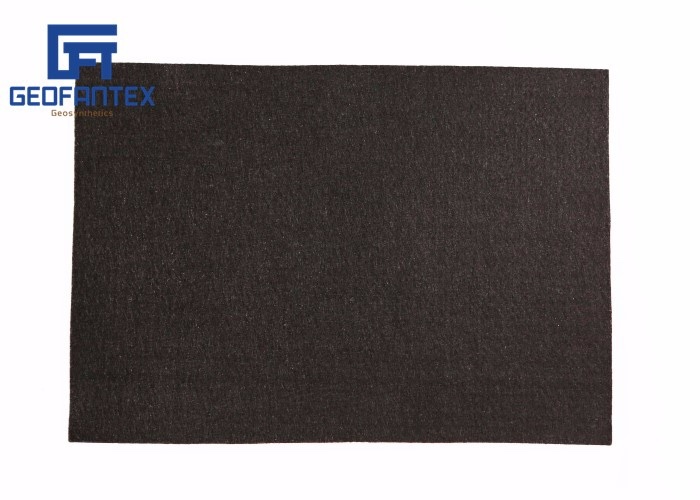 ﻿ Nonwoven Geotextiles Factory, Company, Manufacturers - GeofanTex Geosynthetics Co., Ltd.
As a leading expert in geosynthetics for more than ten years in China, we focus on offering solutions for Civil and Environmental engineering and supplying a complete range of geosynthetic products to our customers worldwide. 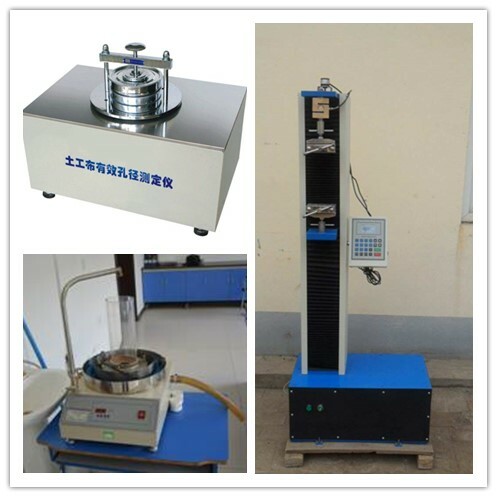 The products could be designed to the rolls, bags, pots or according to customers' requirement. 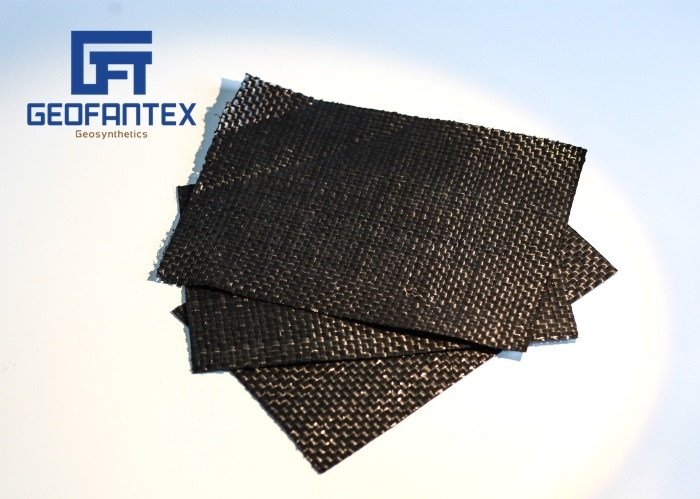 Another good service is that we supply the polypropylene/ polyester needle punched nonwoven geotextiles, polypropylene woven geotextiles, plastic geogrids, PET geogrids, fiber glass geogrids, geocells, geomembrane liners, geonets and geosynthetics geocomposites products will be saving the freight space and carriage cost. 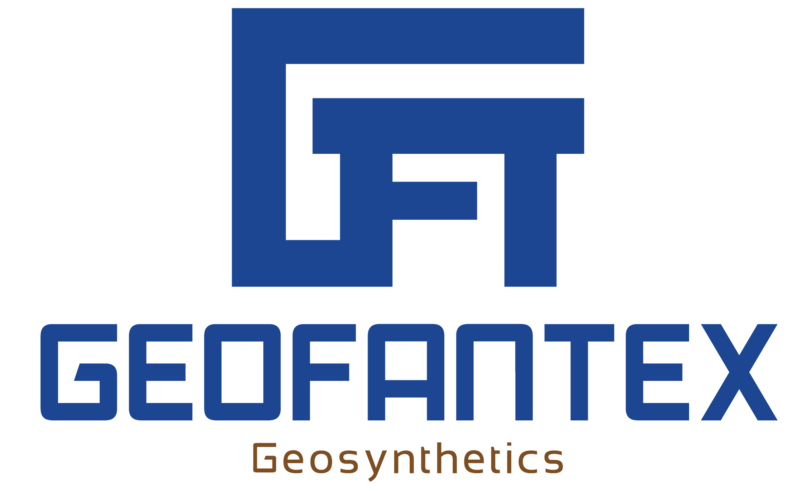 GeoFanTex Geosynthetics have make a seris of garantee for our products both plant processing and selling out to our customers. 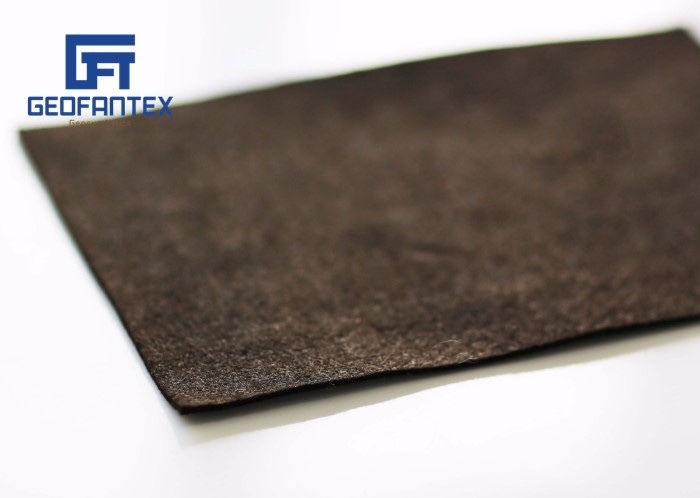 The selling to you is the first step, the service and garantee is our task. 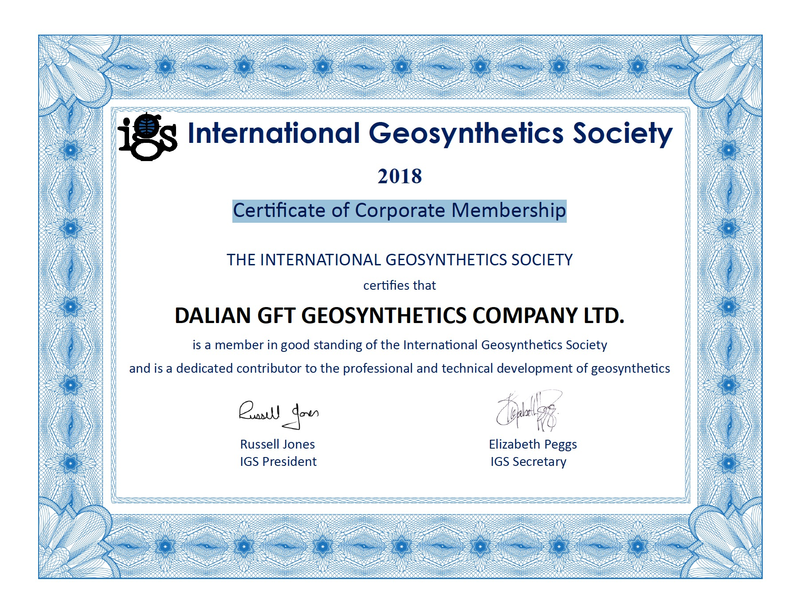 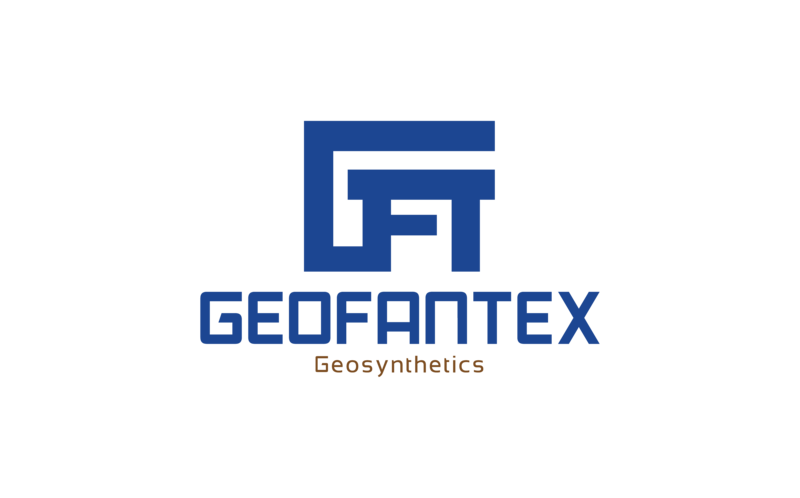 GeoFanTex Geosynthetics have an ISO Certificate to guarantee tthe raw material, the product processing and end product. 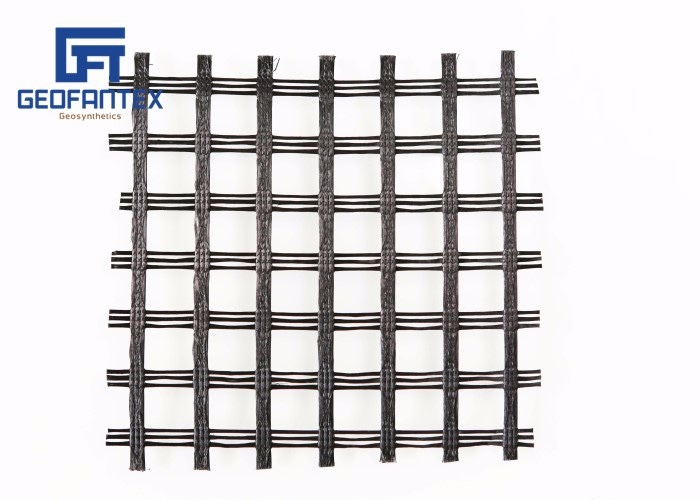 From receiving your order to replacement and installation of the products, we have solved the problems in time if you need, whatever the quanlity and technics guideline or suggestions. 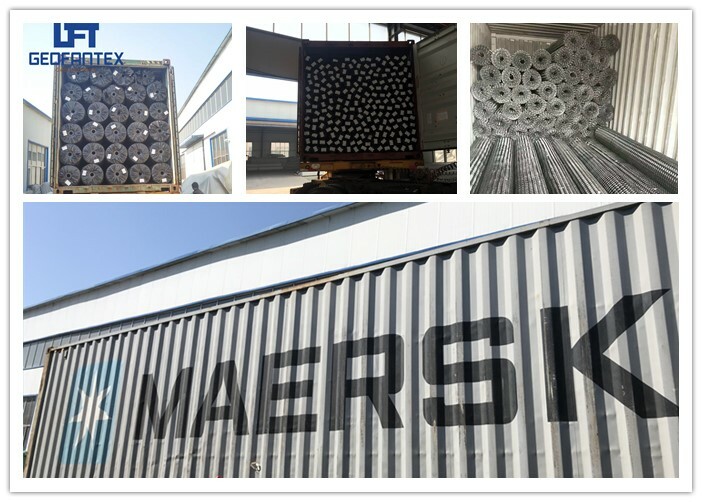 Our company has been committed to supplying high-quality products with reasonable price and delivery in time.